Locations Near Me Now - Find Restaurants and Store Locations Quickly! Locations Near Me Now - Find Restaurants and Store Locations Quickly! If you want to use our location maps, then please use the navigation menu at the top of this page. This is the fastest way to find a specific company or restaurant location in your area. Alternatively, you can always call a company directly in order to ask for the nearest location. Mind you, when dealing with larger companies and restaurant chains it does usually take some time 'on hold' to get through to a 'live' person. 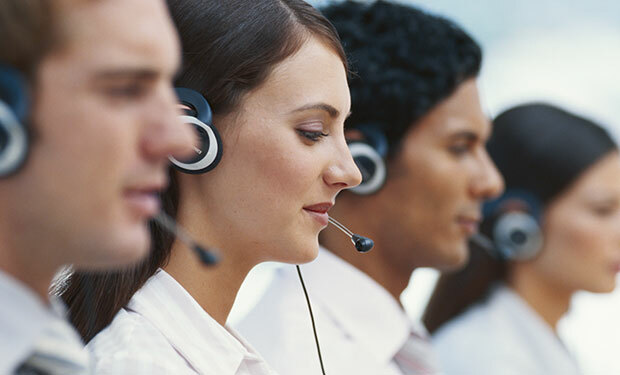 If you do want to opt for a good old-fashioned phone call, then we recommend visiting the pages below. These information pages lists both headquarters and customer service phone numbers for the largest corporations in the US of A. Company Phone Numbers and Contacts. 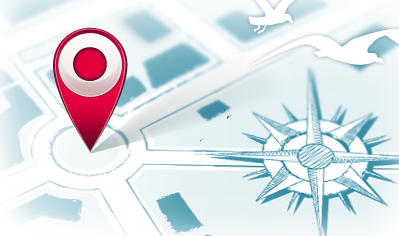 To use our "Location Finder" maps, please use the navigation menu at the top of the page.